UPDATE, December 2012: While Palheta coffee still exists, it’s now being served at Chye Seng Huat Hardware and the address below is no longer current. Instead head to 150 Tyrwhitt Road, or contact them on 6396 0609. Many months of travelling in Southeast Asia on a budget may lead you to believe that coffee is made by combining 3-in-1 powder with hot water. To quickly dispel such a silly notion, have a cuppa at one of Singapore’s best coffee shops. Papa Palheta imports and roasts their own coffee beans. 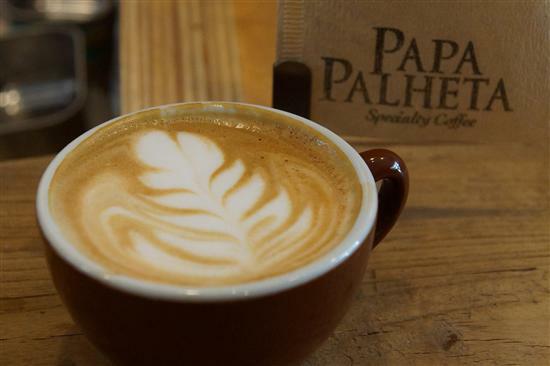 Papa Palheta Specialty Coffee has no menu and no prices – just expert baristas and premium coffee beans roasted in-house. Adding to their coffee credentials, one of Papa Palheta’s staff won the Singapore National Barista Championship 2012. Whether you prefer espresso or drip coffee, it’s the perfect cuppa every time. Just remember to eat somewhere else — coffee is all that is served. Payment is by tips with a suggested amount of S$4-6 depending on the complexity of your coffee. Highlander is another spot that takes its coffee very seriously, going so far as to roast their own beans and offer coffee appreciation seminars on weekends. The smell of coffee hits you as soon as you walk in the door and their brew is rich and full-bodied. It seems like a crime to dilute premium coffee with ice cubes and sugar, but their iced coffees are perfect on a hot Singapore day. If the small shop is full, get your coffee to-go and take a walk around the surrounding Tanjong Pagar conservation district. The quest for the perfect cappuccino continues. 40 Hands is an Australian-style café located in the gentrifying Tiong Bahru neighbourhood. Their coffee is fair-trade with different blends available every week, and the baristas definitely know the difference between a long white and a cappuccino. Though most people come for the coffee, the food is just as delicious with freshly baked cakes, gourmet sandwiches, and breakfasts hearty enough to keep you going all day. The next time you’re shopping on Orchard Road, get your caffeine fix at Oriole Café & Bar instead of a soulless chain café. Oriole has expert baristas (national champs before Papa Palheta took the title) and only uses premium Arabica beans roasted locally to ensure freshness, and together these translate into one satisfying cup of coffee. 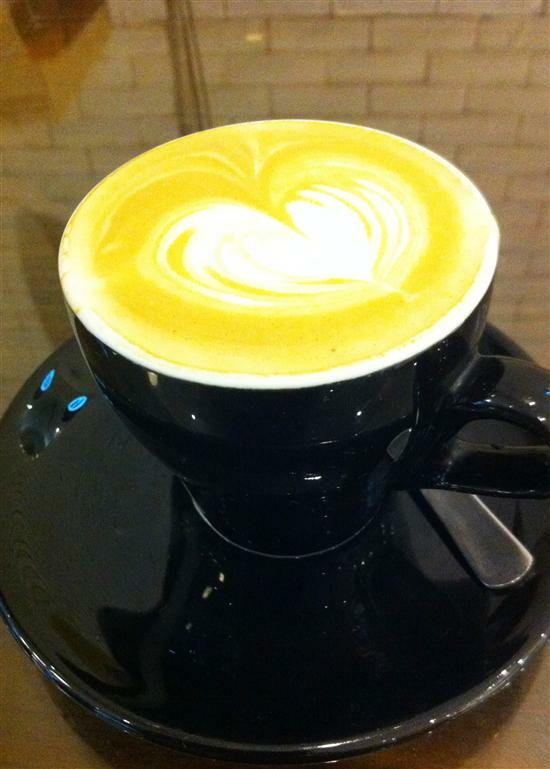 Adjacent to 313@Somerset Mall, Oriole has a mellow Seattle coffeehouse vibe complete with live music in the evenings.